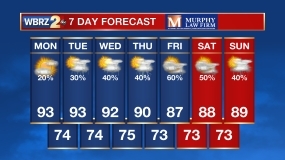 BATON ROUGE- Its that time of year again! 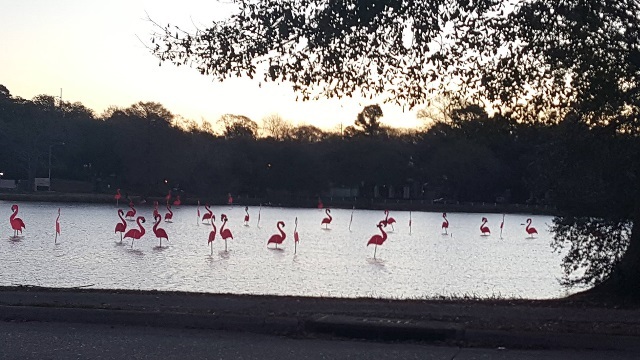 Flamingos have been spotted in the lakes near LSU. The Krewe of Spanish Town flamingos are out in the university lake. Soon, kayakers will be out there plucking the birds from the water and place them in their yards. Each year, the Krewe of Spanish Town secretly flocks the lakes, marking the beginning of the Spanish Town Mardi Gras season.